At Pests Out WA we realise that quality is the key when delivering bird control solutions to your bird control problems. We strive to be responsive, flexible, reliable and cost effective because we know that establishing long term relationships with our customers is the key to success. Our team have vast experience in providing bespoke solutions from both here in Perth and Pigeon ridden streets of London! 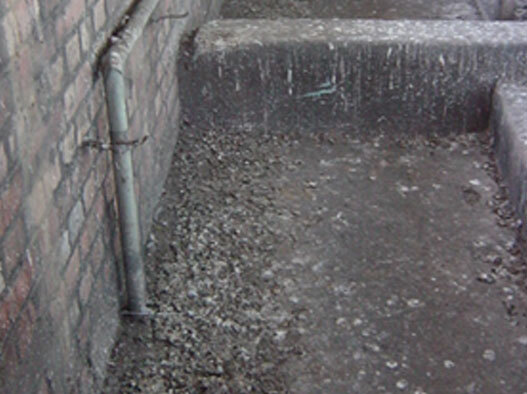 We offer bespoke solutions to prevent Pigeons, Seagulls and other types of birds from roosting and fouling on buildings and structures. Pigeons and Seagulls can become a real nuisance to your business; Seagulls are especially protective and aggressive during the breeding season. If the gulls believe their eggs or young are in danger, they understandably become very protective. 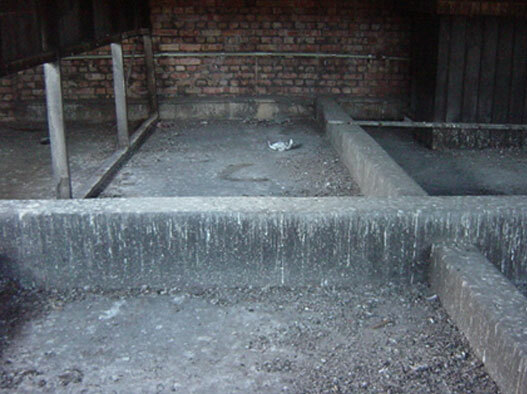 Fouling also known as Guano is a recognised health hazard that can carry diseases such as Ornithosis, E.Coli and Salmonella. Furthermore, frequently fouled entrances and pavements can become dangerously slippery when wet. At Pests Out WA, we will always strive to combine our best practice with local expertise and extensive knowledge of the Bird Control industry to allow us to continually deliver our Bespoke Services to clients. Our wide range of Pigeon & Seagull Control systems offer a Bird Control package that will best limit and manage future bird infestation issues. All systems are custom made to suit the individual requirements and our project managers, installers and technicians will offer competent advice and a professional service ensuring that our works are carried out are to the highest of standards. It’s not usually simple task to get rid of Birds, which is why you may want to contact the specialists in Bird control in Perth, Pests Out WA. 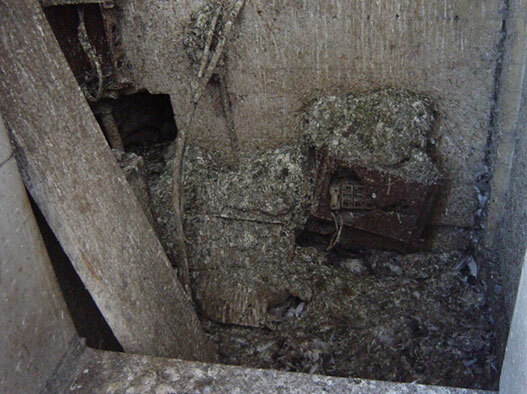 With many years' experience and with access to the best techniques and equipment, we will provide a thorough analysis of the problem and provide a full written report with optional solutions in controlling or ridding these pests.